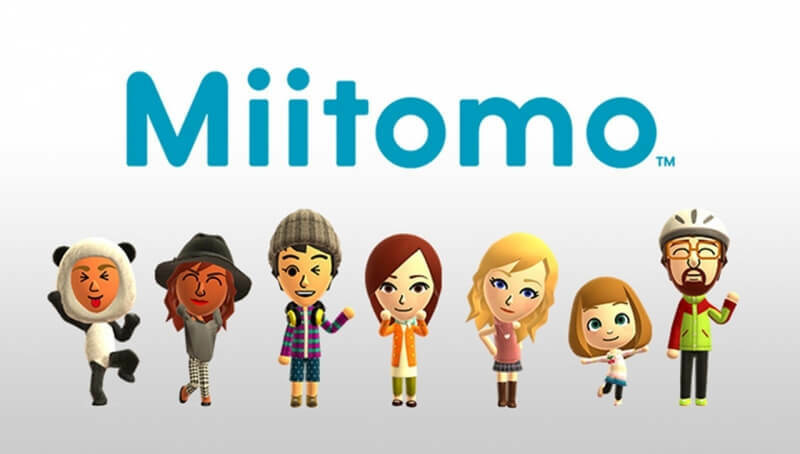 When Miitomo was first announced by Nintendo late last year, the news that the company behind the likes of Mario and Zelda would make its first foray into the mobile market with a “communications app” was so poorly received, it caused both Nintendo’s and developer DeNA’s shares to fall. But, much to many people’s surprise, the game quickly became a huge hit and is now reportedly played by over 4 million people at least once a month. SurveyMonkey also states that an average user has 2 to 3 sessions a day, with a total of 7-8 minutes spent in the app. And it seems that Miitomo is more popular with iPhone owners than those on the Android Platform; around two-thirds of downloads and 80 percent of its revenue come from iOS users. While the amount of money generated by Miitomo isn’t anywhere near the level of something like the $1.2 million a day Clash of Clans brings in, its success is still a tremendous achievement for a casual social app that wasn’t expected to do well. The big question now will be how long regular players stick around. Nintendo will be releasing four more smartphone titles over the next 12 months. Unlike Miitomo, these will be traditional games, not social apps, and the company has promised that some will feature classic Nintendo characters.